We are delighted to reveal the Finalists for this year’s Awards. These Awards showcase and celebrate the excellent work being done by individuals, teams and organisations to engender greater diversity in the legal profession. Congratulations to all the exemplar nominees that made the list. The winners will be announced at a glittering ceremony, dinner and ball at The Grange St Paul’s Hotel in London on 21 November. Congratulations to all and best of luck on the night! For tickets/bookings to the Awards ceremony, please visit: The Event. 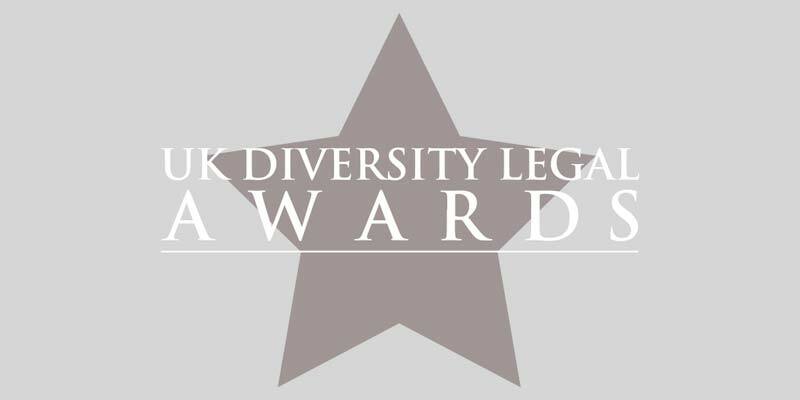 For general enquiries about the Awards programme or further information, contact the Awards team at enquiries@diversitylegalawards.org.